3 Beds 3 Baths 1 Partial Bath 2,616 Sq. ft. Location is key - this LIKE NEW Somerset Home Design offers it all without CDD fees and is located in one of North Jacksonville's most popular neighborhoods. Clean and Move- In Ready! Fresh neutral paint throughout gives the walls that fresh feel and appearance. 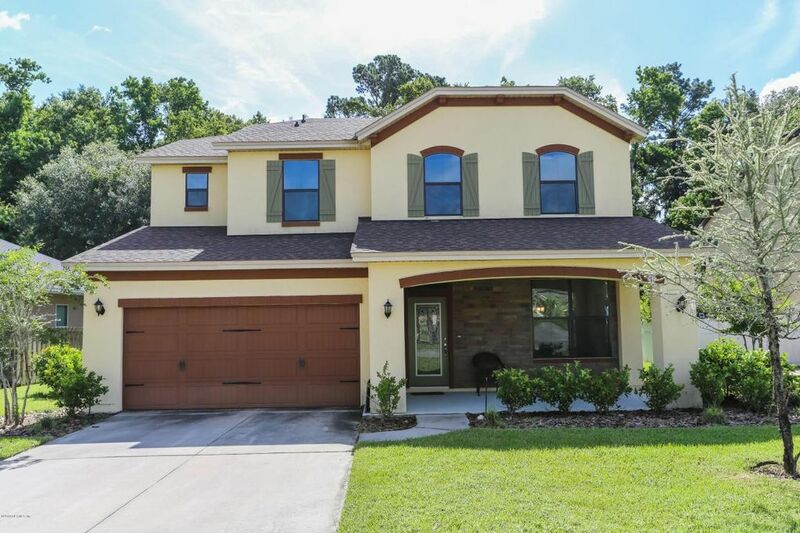 This lovely 3-bedroom, 2 1/2 bath home, is spacious and offers an open floor plan. Upstairs enjoy your master suite with its spacious bath, separate shower and extra large walk-in closet that will make this your special retreat. This home also features a bonus room perfect for an in-home gym or play/gaming space. Located minutes from I-95 & I-295, you will find yourself just minutes from dining and shopping in River City Marketplace. Schedule your appointment today!